Water-based, acid-free, archival-quality gel ink doesn't fade or bleed, so you can produce crisp, clean documents. 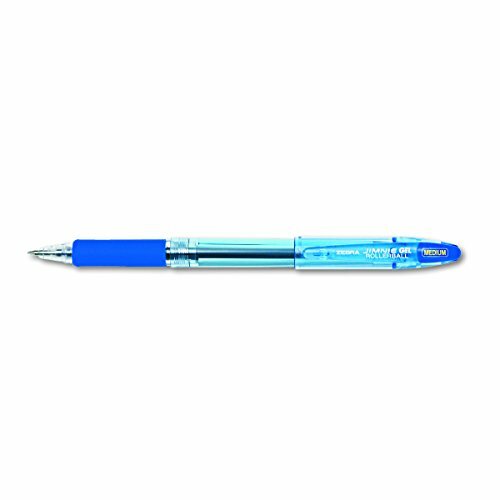 Wide barrel features an ultra-soft rubber grip for extra writing comfort. Smooth, skip-free delivery system provides effortless writing. 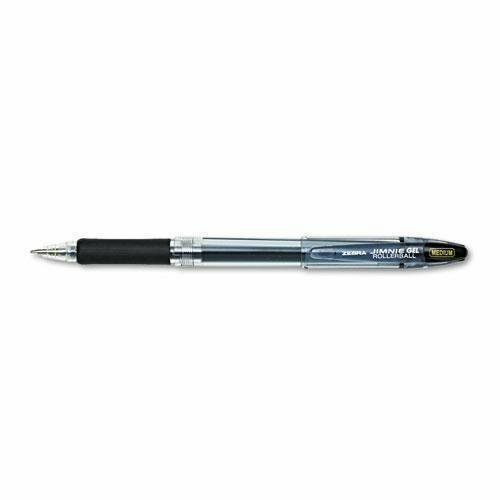 Global Product Type: Pens; Pen Type: Roller Ball; Special Ink Type: Gel; Pen Style: Stick. Water-based pigment gel ink is acid-free & archival-quality. Smooth-flowing gel ink provides effortless writing. Wide barrel with ultra-soft rubber grip. Water-based pigment gel ink is acid-free and archival-quality. 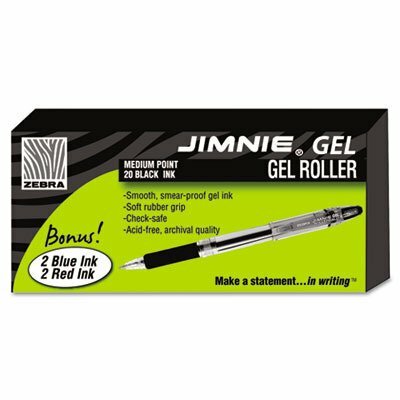 Smooth-flowing gel ink provides effortless writing. Wide barrel with ultra-soft rubber grip. Special Ink Type: Gel; Pen Style: Stick; Ink Color(s): Blue; Pen Type: Roller Ball. Water-based pigment gel ink is acid-free and archival-quality. 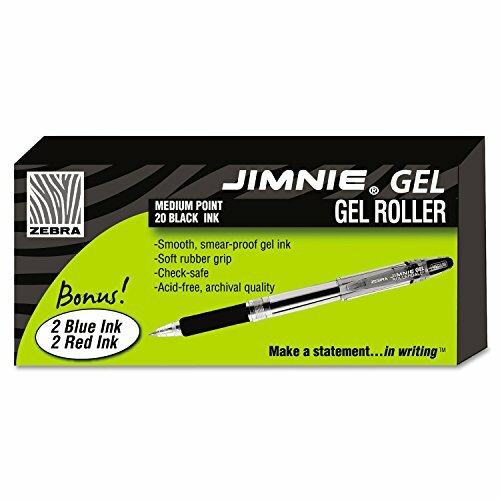 Smooth-flowing gel ink provides effortless writing. Wide barrel with ultra-soft rubber grip. Buy 20 black, get two blue and two red free. 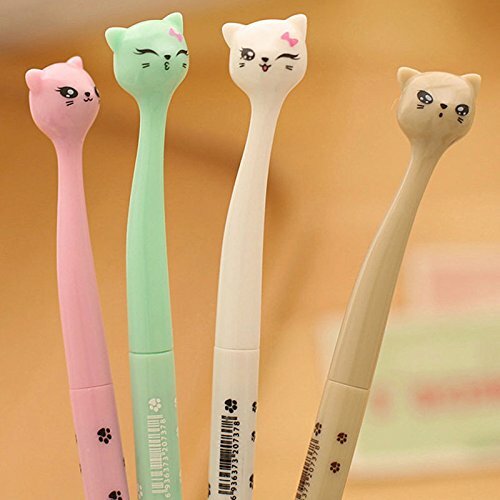 Special Ink Type: Gel Pen Style: Stick Ink Colors: Black. Multi-use Extra-wide Binder Clip! Made from Recycled Materials – 75% post-consumer waste. This is made possible through the re-use of recycled compact disc, headlights and materials used in cellular phones and LCD monitors. The extra wide binder clip easily attaches to legal pads, binders, books and more! Soft rubber grip provides writing comfort. Clear barrel allows for visible ink supply. Medium Point. Refillable with Zebra’s H/LH-Refill. Water-based pigment gel ink is acid-free and archival-quality. Smooth-flowing gel ink provides effortless writing. Wide barrel with ultra-soft rubber grip. Special Ink Type: Gel Pen Style: Stick Ink Colors: Blue Pen Type: Roller Ball. Compare prices on Zebra Jimnie Stick at ShoppinGent.com – use promo codes and coupons for best offers and deals. Start smart buying with ShoppinGent.com right now and choose your golden price on every purchase.